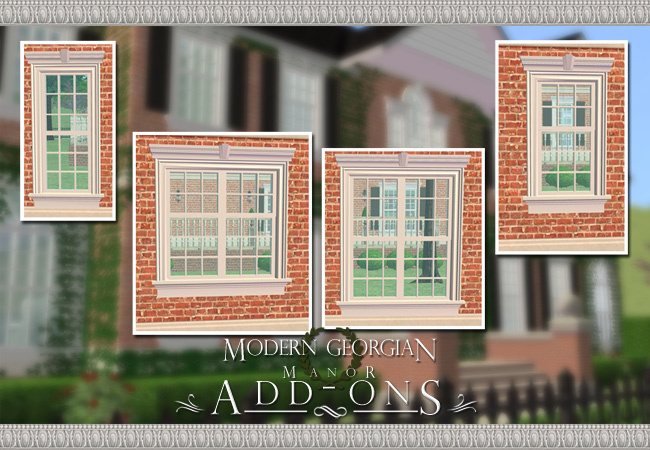 I have here for you a set of add-on windows for my Modern Georgian Manor Set. 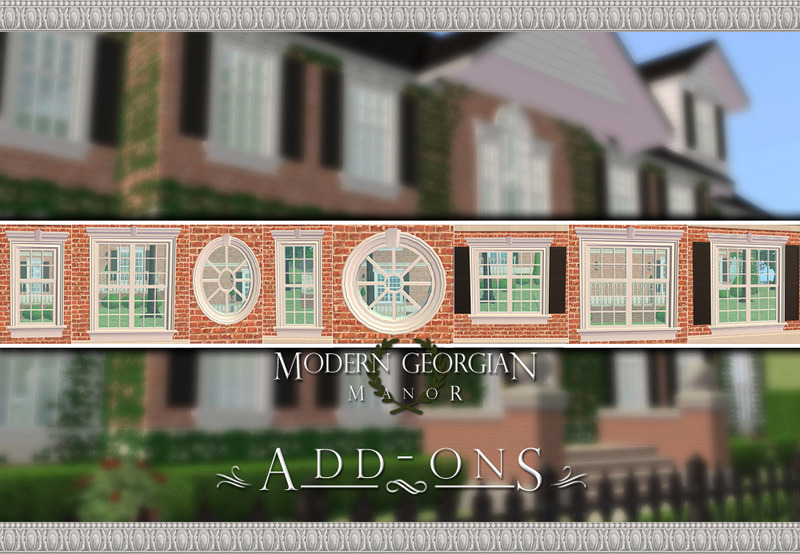 I've always felt that these pieces really were needed, but would have made the original MGM set positively massive. 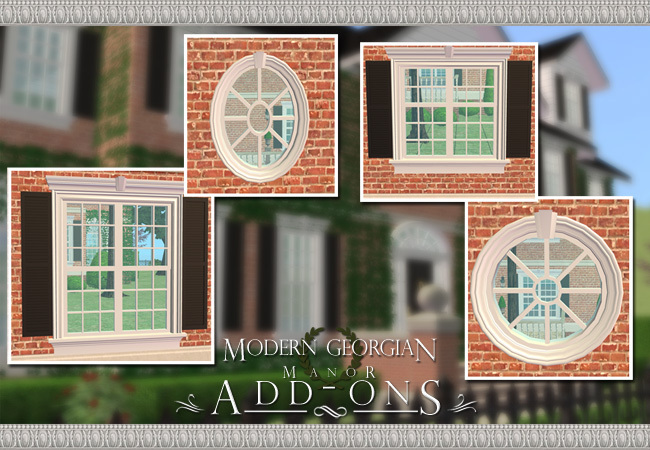 Again, be ware of high poly counts!